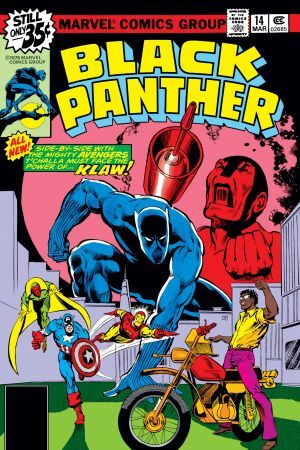 The Prince of Wakanda takes off on a new adventure! 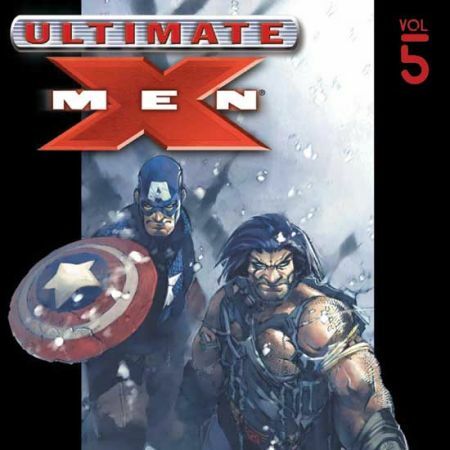 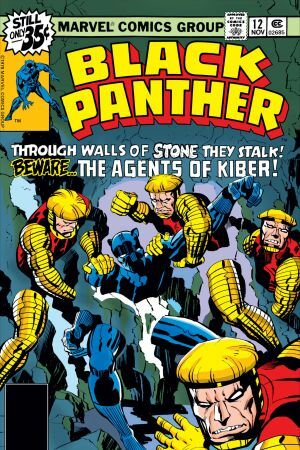 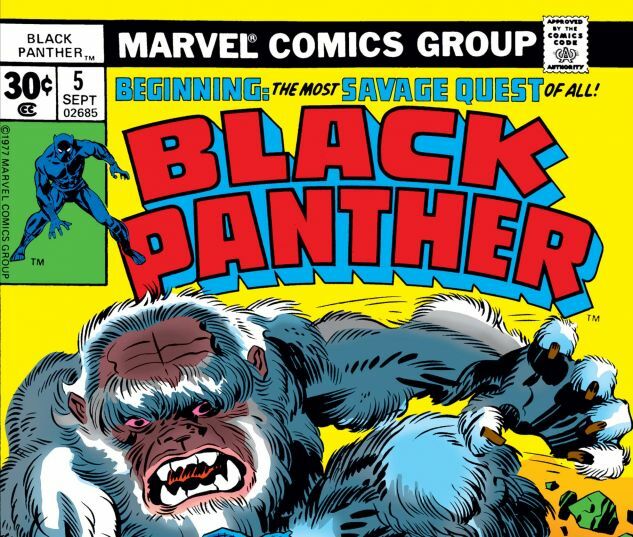 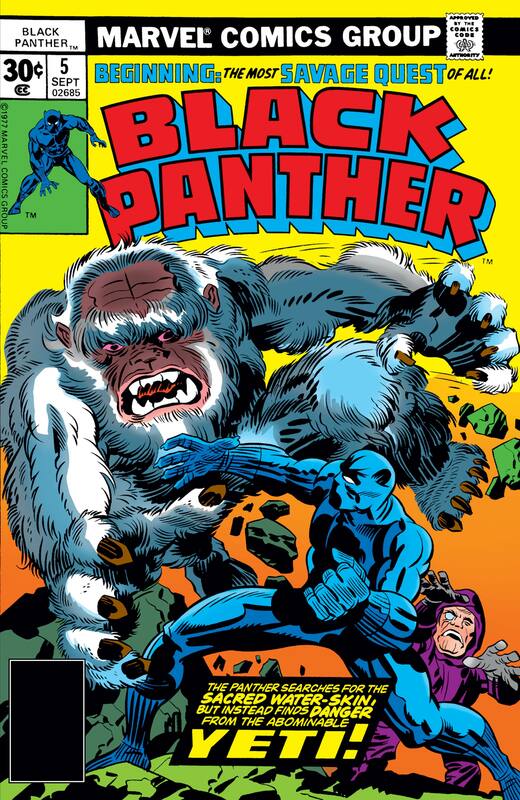 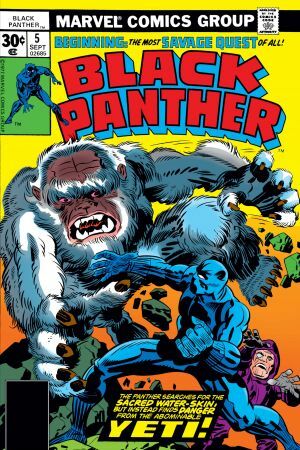 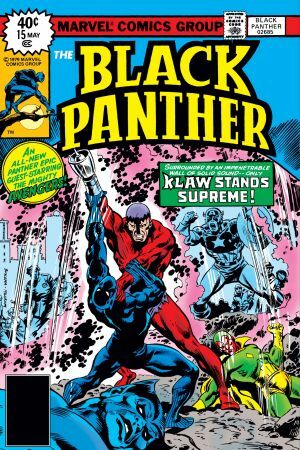 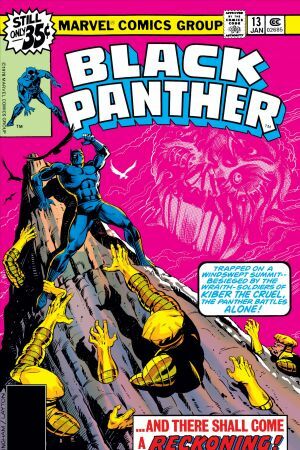 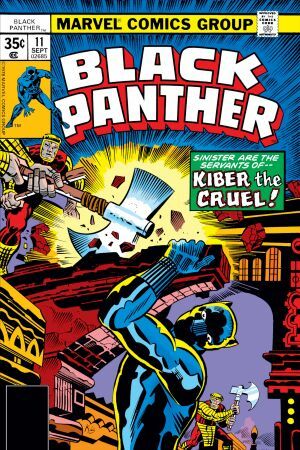 With Abner Little in company, Black Panther begins his quest for a sacred water-skin. 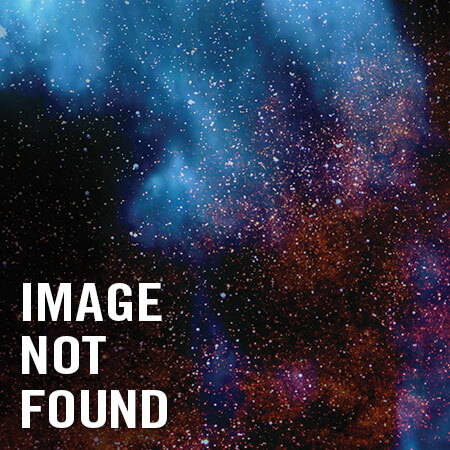 But will Zanda’s reckless behavior derail the mission?